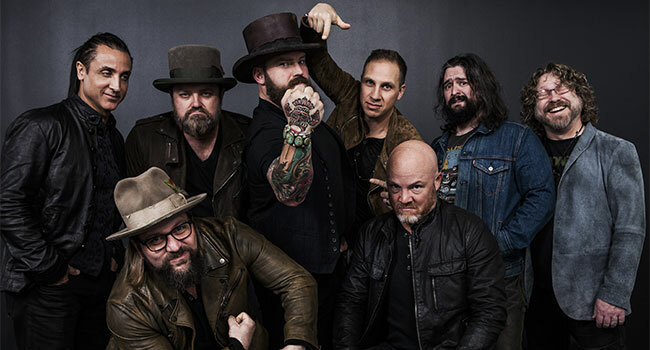 Multi-Platinum, Grammy award-winning Zac Brown Band have signed a new global licensing agreement with BMG to release their forthcoming studio album. The new material follows the groups’ last studio effort, 2017’s Welcome Home, and comes as the band is preparing to kick off the second leg of their successful Down The Rabbit Hole Live Tour this coming March as well as their recently announced – The Owl Tour in summer 2019. In 2012, the group released Uncaged, again debuting atop the Billboard 200 and Country Albums charts. Featuring the No. 1 singles “Goodbye In Her Eyes” and “Sweet Annie,” the platinum-selling album won Best Country Album at the 2013 Grammy Awards.